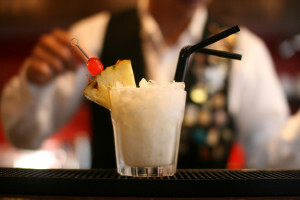 Today’s cocktail is Pina Colada. 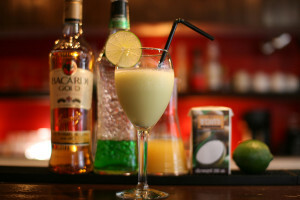 Pour 80ml of pineapple juice. 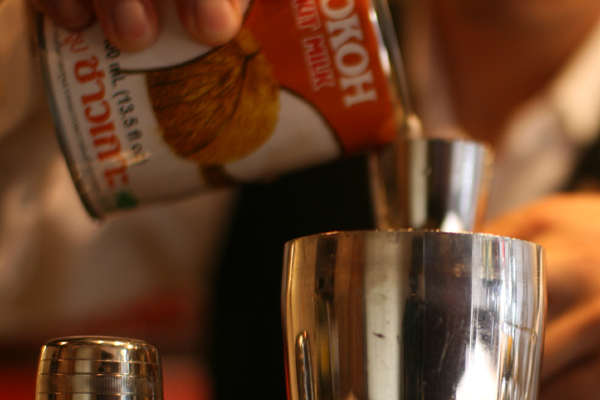 Pour 45ml of coconut milk. 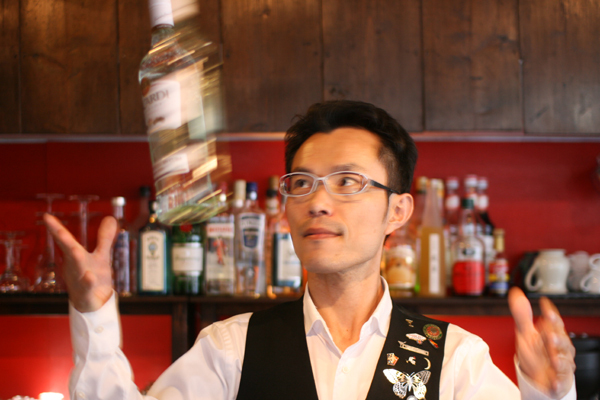 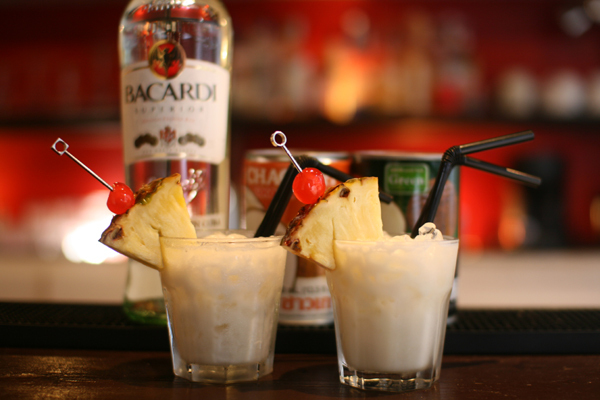 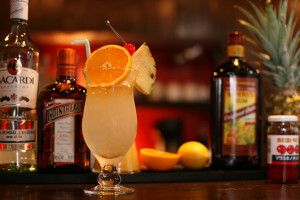 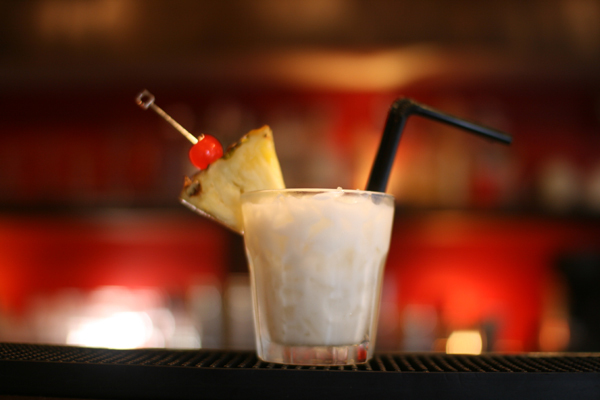 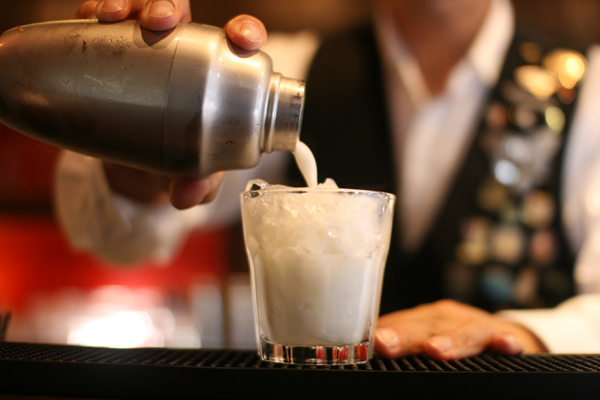 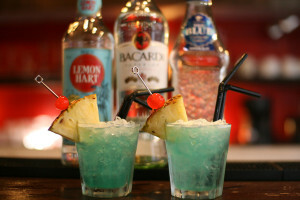 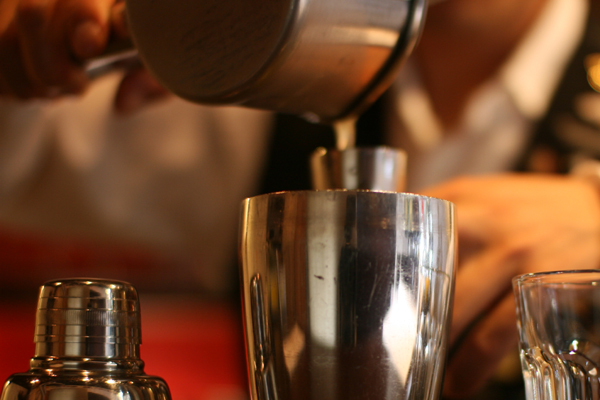 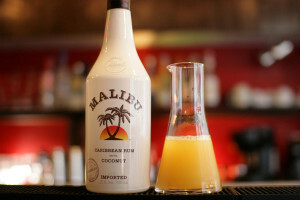 Shake with ice and strain into large glass with crushed ice.Garnish with pineapple and maraschino cherry. 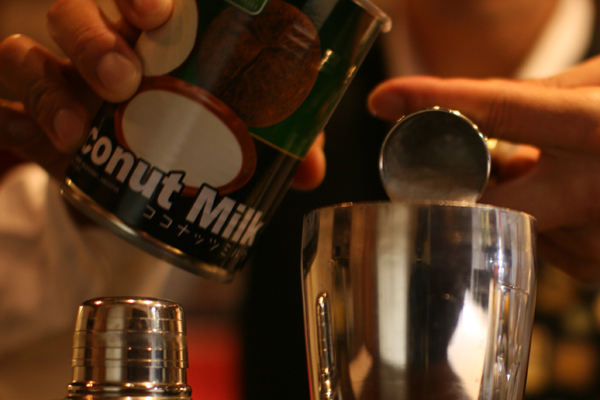 I tried with 2 coconut milks.